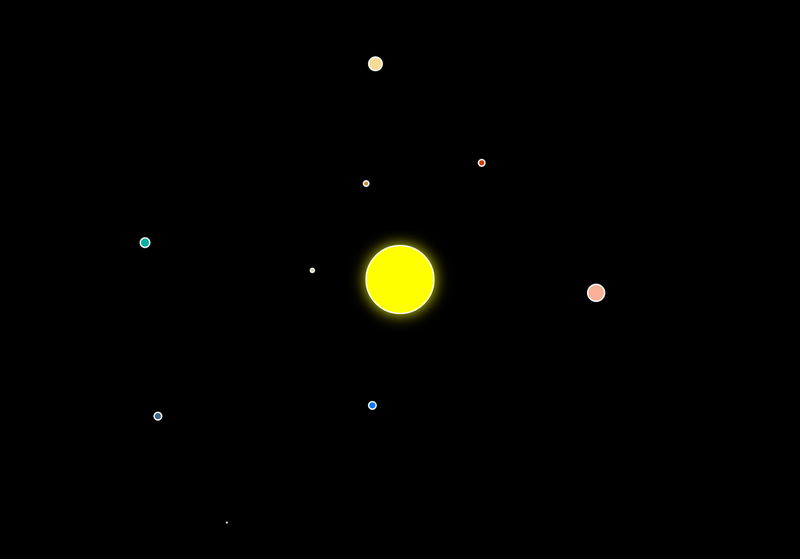 Anyway, I have all the planets orbiting around the sun at different speeds. You can speed up and slow down time, even reverse it which is fun. I’ve also added the ability to zoom in and out and navigate around. There is still a lot to do to meet the spec, such as different drawing modes and gravity simulation which sounds difficult. On another topic, the Windows Phone 8 SDK has been released finally. I’m hoping to port my Sweepy Cleaner and Classic Pong to WP8 - take advantage of the bigger screens and make a few changes based on feedback. It probably won’t be for a while however, as Uni work takes priority. That’s all for now.